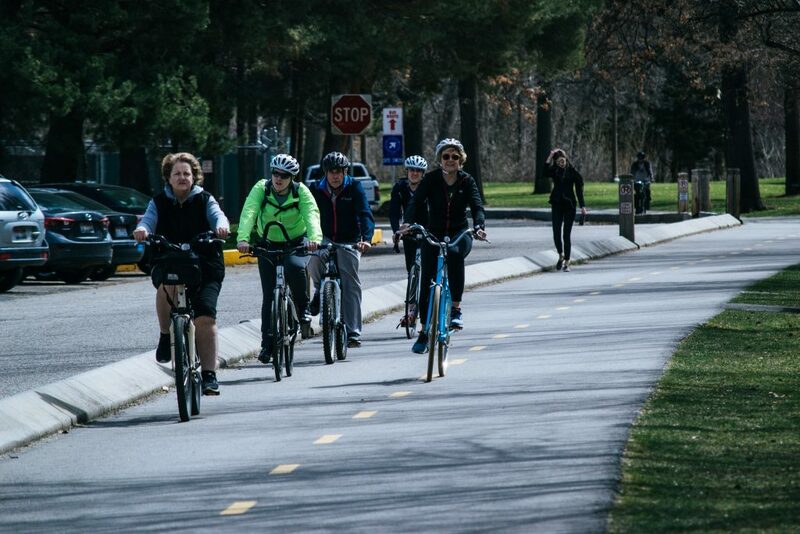 Join us for our free community led cycle rides every Monday. Anyone over the age of 16 is welcome to join, you just need to be able to ride a bike. Bikes and helmets are provided.